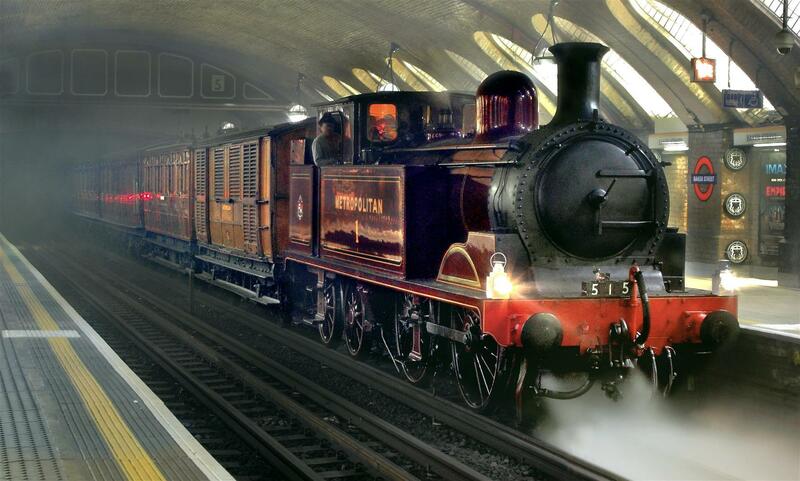 The world's first underground railway, the Metropolitan Railway, opened 156 years ago on the 10th of January 1863. 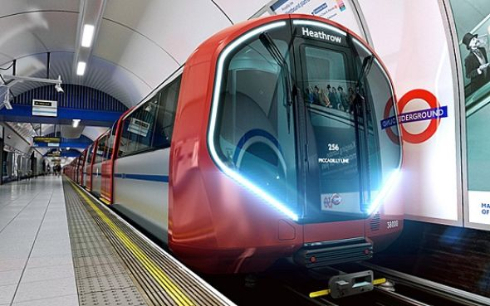 Known as the 'Tube', it is now part of the Circle, Hammersmith & City and Metropolitan lines. The first trains had gas-lit wooden carriages and were hauled by steam locomotives. One of the more interesting railway innovations was devised in the 1860's; an 'underground railway' system, or the 'Tube' as it is known in London. It was largely financed by the City of London, which was suffering from horse-drawn traffic congestion and pollution that was holding back business. The idea of an underground system was thought up by the London City solicitor, Charles Pearson. He persuaded the City Corporation to put up money and was probably the most important figure in the underground’s creation. Unfortunately he never got to see his dream as he died of dropsy on 14 September 1862, only a few months before his brainchild came to life. Using Victorian ingenuity and technical engineering expertise an elaborate underground system of rail links were built. 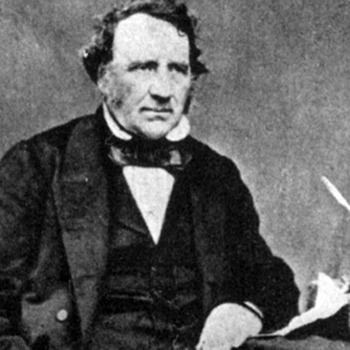 The chief engineer was John Fowler, the leading railway engineer of the day. He did not come cheap and his Metropolitan Railway salary of £137,700 would be worth around £10 million today. In its first year it carried more than nine million passengers! It was an outstanding success and soon it would be the envy of other capital cities around the world who all wanted their own Metro. In 1890 the first underground electric railway opened, the City and South London, which ran from near the Bank of England under the Thames to the South Bank. A second underground line, the District, began operating five years later. The two were eventually linked to create the Circle line.